The ultimate planning resource for Walt Disney World events and information on Disney holiday events. NOTE: All event dates/entertainment are subject to change. Celebrate Mardi Gras every night during this festive event at Universal Orlando Resort!! With 13 original floats from New Orleans, authentic Cajun food, extravagant costumes, and live jazz music, you'll feel like you’re in the French Quarter. 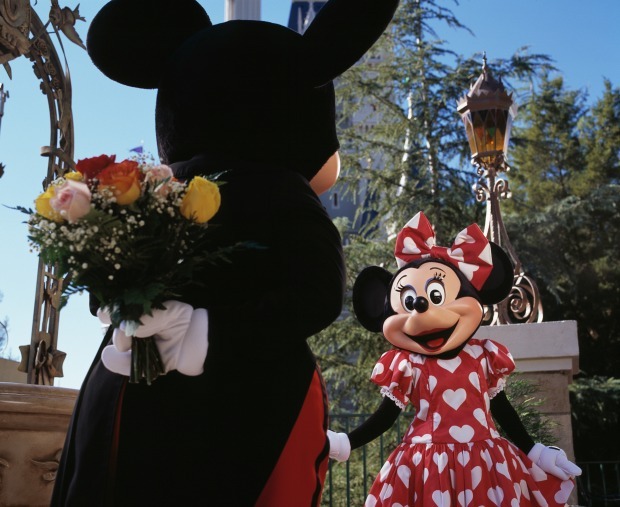 Mickey and Minnie will don brand-new costumes and greet guests together inside of Town Square Theater! May 1, 2019, marks the 30th anniversary of Disney’s Hollywood Studios. The park will celebrate this milestone all year long beginning on January 18th! While Disney is celebrating the anniversary all year long, there will be some things that are exclusive to the actual date that the park turns 30. On May 1 there will be a special "cavalcade" of Disney characters at 10 a.m. down Hollywood Blvd, specailty buttons and maps, and special merchandise and food. Pixar Place has been transformed into a Municiberg city block where guests can show off their inner Supers with The Incredibles. Guests will celebrate the heroic deeds of Mr. Incredible, Mrs. Incredible (Elastigirl), and Frozone, who will make appearances throughout the day during a party featuring lively music, dancing, interactive games, and more Super fun. Guests can meet super-suit designer Edna Mode and see some of her greatest creations. They may also spot signs for the whereabouts of the youngest Incredible – the mischievous and multi-powered Jack-Jack. A door to the monster world is now open inside Walt Disney Presents, inviting guests to visit with Mike and Sulley from Disney•Pixar’s Monsters, Inc. Guests will take a walk on the wild side at Disney’s Animal Kingdom during the “Hakuna Matata Time Dance Party,” featuring Timon and Rafiki from Disney’s The Lion King. The annual Easter Egg Display at Disney's Grand Floridian Resort and Spa takes place in the main lobby of the resort where hand-decorated Easter Eggs from a number of Disney’s pastry chefs are displayed. All Easter Eggs are crafted from chocolate, frosting, and other edible materials. 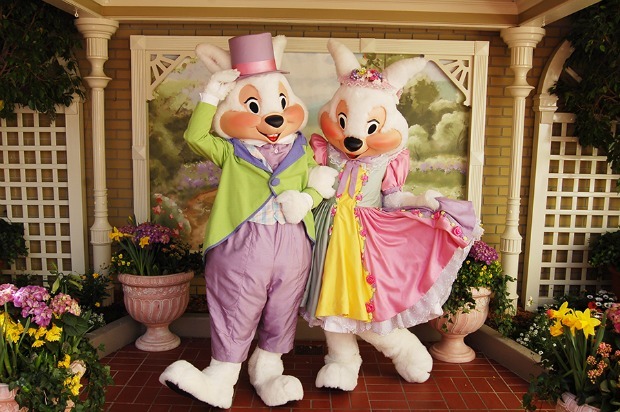 During Easter weekend, guests will be encouraged to vote on the best Easter Egg that is on display. There is also a grand Easter Egg Display at Disney's Beach Club Resort and a much smaller Easter Egg Display at Disney's Contemporary Resort. Every year on May 5th, Japan celebrates Kodomo no hi or “Children’s Day.” Families in Japan celebrate the health, growth, and happiness of all children. Celebrations are held all over Japan and the world, and this year, Epcot is joining in on the fun. Guests visiting the Japan pavilion on May 5th can participate in a discovery experience where they can learn more about Japan and Japanese culture. Check the daily Times Guide for details. Celebrate all the moms out there by having a special meal at a Walt Disney World restaurant! Visit our Mother's Day page for ways you can celebrate and also to read about any offered specials. 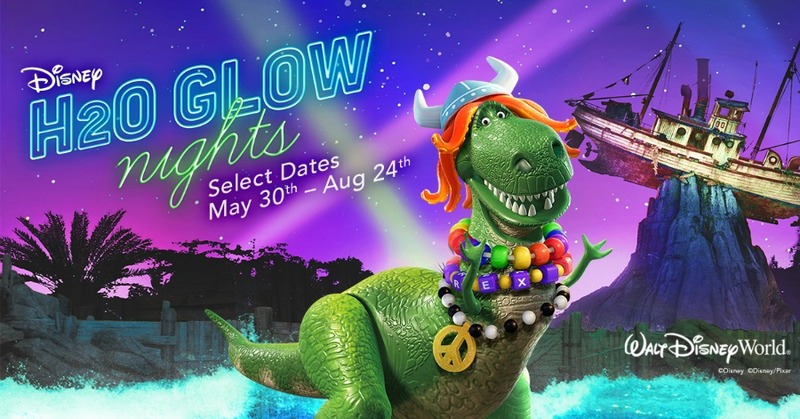 On Thursdays and Saturdays through August 24, 2019, this special event will transform Typhoon Lagoon into a nighttime Toy Story-themed beach party accompanied by characters, music, and unique lighting effects. Ticket prices and on-sale dates have not yet been announced yet. Guests visiting Disney World on June 8th can celebrate World Oceans Day at Epcot and take advantage of special offerings at The Seas With Nemo & Friends! Pavilion. Guests can learn about ocean conservation efforts through fun displays, activities, and events throughout the pavilion. Disney’s Animals, Science and Education Team will be showcasing wildlife and giving demonstrations to visitors about how we can help protect our oceans. Guests can learn different ways to keep the ocean clean and how recycling helps coral reefs thrive. Guests will also be able to donate to the Conservation Fund at the SeaBase Gift Shop and receive a special Conservation Fund button. The Seas With Nemo & Friends Pavilion will also offer an exclusive sea turtle and shark picture frame for guests who purchase a photo on June 8th. Finally, top off your day at Coral Reef Restaurant with a new white and dark chocolate mousse, only served on World Oceans Day. Celebrate all the dads out there by having a special meal at a Walt Disney World restaurant! Visit our Father's Day page for ways you can celebrate and also to read about any offered specials. On D-Day, typically at 5 p.m. on Main Street U.S.A. in the Magic Kingdom, a special Flag Retreat Ceremony will be held. Soldiers from a local VA Medical Center will be present as the ceremony’s honorees. These veterans have served in multiple wars, including World War II. Celebrate Canada Day at the Canada Pavilion in Epcot's World Showcase! Visitors can participate in a special discovery experience and learn more about the country and its traditions. The pavilion has been decorated with many Canadian and provincial flags in the past and guests could win specialty pins from cast members for correctly answering Canadian trivia. Check the daily Times Guide for details. On Thursdays and Saturdays through August 24, 2019, this special event will transform Typhoon Lagoon into a nighttime Toy Story-themed beach party accompanied by characters, music, and unique lighting effects. Tickets are on sale now! Festival Highlights | Festival Map | Marketplaces - Menus! The Great Irish Hooley will return to Raglan Road Irish Pub & Restaurant in Disney Springs for the seventh year. This celebration of Irish song, dance, food and drink all takes place on Labor Day weekend. The festival will not have a cover charge and promises to be packed with live entertainment from award-winning performers. This year’s Hooley entertainment headliners include JigJam, Lisa Canny, and Billow Wood. It’s an ocean of Halloween fun for the whole family at SeaWorld Orlando’s Halloween Spooktacular®. During the daytime event, families are immersed in an underwater "fantasea" including trick-or-treating, whimsical sea creatures, and more in this family-friendly event that could only come from SeaWorld. SeaWorld's Halloween Spooktacular runs weekends, September 22 - October 28, 2018 and is included in park admission. Kids can dress in their favorite costumes while trick-or-treating with sea creatures. 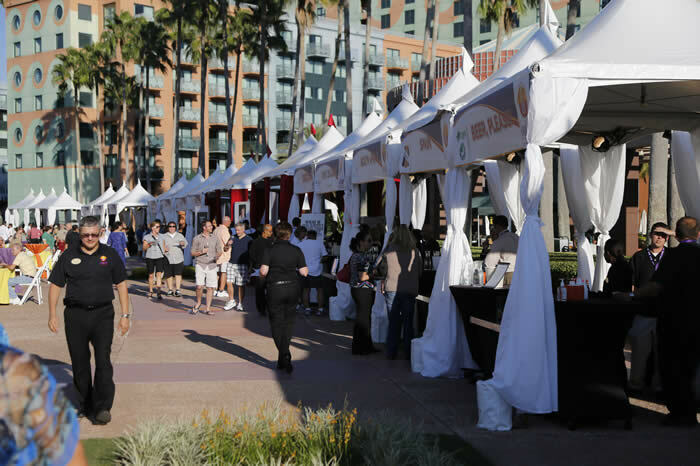 The Epcot International Food & Wine Festival is a not to be missed Disney event. Taking place around the World Showcase at Epcot, the Food & Wine Festival features more than 100 wineries, breweries and cuisines from around the world. Epcot is encouraging guests to visit the China Pavilion on October 1 to learn about the Chinese national holiday. Limited-time educational experiences will be going on to teach guests about Chinese culture and the reason for the holiday. Many are still alive today who remember the immense impact that the fall of the Berlin Wall and German re-unification had not just for German citizens, but for modern society as a whole. Epcot is joining Germany and others around the world by celebrating the anniversary of the unified nation on October 3rd. The Berlin Wall was brought down on November 9th, 1989; a reunited East Germany and West Germany officially began the following year. This celebration commemorates a single German nation in the place most suited for the occasion: Epcot’s Germany Pavilion. Disney is encouraging guests to visit the Germany pavilion to learn more about Germany Re-Unification Day and to participate in a discovery experience. It’s an ocean of Halloween fun for the whole family at SeaWorld Orlando’s Halloween Spooktacular®. During the daytime event, families are immersed in an underwater "fantasea" including trick-or-treating, whimsical sea creatures, and more in this family-friendly event that could only come from SeaWorld. SeaWorld's Halloween Spooktacular runs weekends and is included in park admission. Kids can dress in their favorite costumes while trick-or-treating with sea creatures. 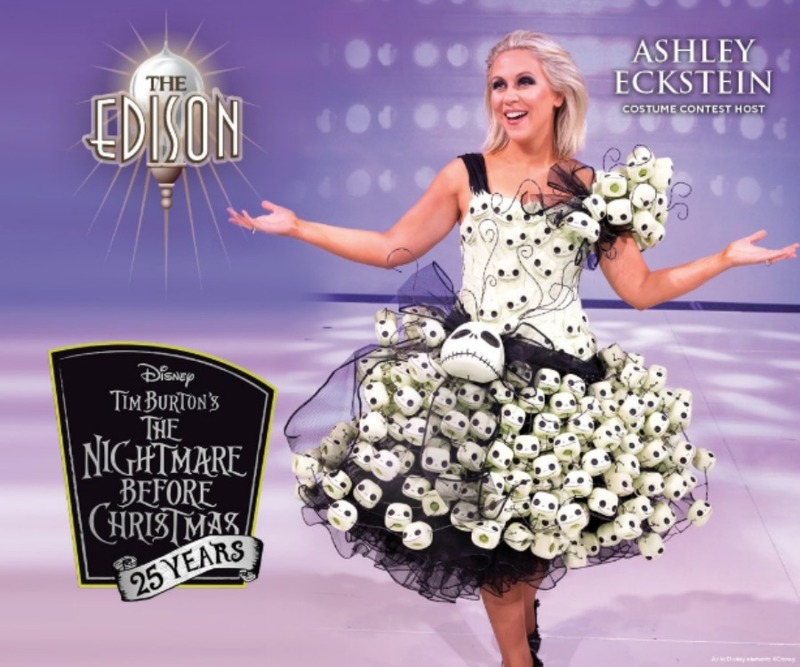 Guests 21 and older who are looking for an exciting way to spend Halloween night at Walt Disney World can now purchase tickets for a special event celebrating the 25th anniversary of The Nightmare Before Christmas. The Edison’s full food and beverage menu will also be available for purchase. This event takes place on Wednesday, October 31, 2018, and doors will open at 7:30 p.m. Tickets can be purchased for $85 (plus tax and gratuity) per person by clicking here. Guests visiting Epcot can stop by the Mexico pavilion to take part in celebrating Día de los Mertos - a special Mexican tradition honoring family members who have passed on. Mexican artist Carmelita Melchor Jimón, a 5th generation artist from Jalisco, will be at Plaza de los Amigos handcrafting, painting, and personalizing Catrina dolls for guests. Guests visiting select Walt Disney World parks and resorts, as well as the Disney Cruise Line ships, will be treated to displays of massive gingerbread models, and even life-sized gingerbread houses! The spectacular gingerbread houses are a long-time Disney Parks and Resorts tradition. This year is no exception! These artistic holiday creations will start popping up on November 9 and will remain up throughout the holiday season. Join active-duty and military veteran Cast Members for a special procession down Main Street, U.S.A. before the Flag Retreat at 5:15 p.m. The special ceremony will also include members of SALUTE, a Diversity Resource Group of Disney Cast Members. If you're planning on being at Walt Disney World for Thanksgiving, here is a list of restaurants planning on serving a Thanksgiving meal. 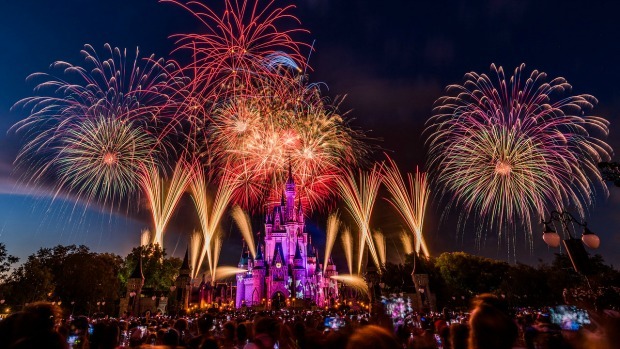 Magic Kingdom: December 3 and 10, 2018 - 10:00 p.m. to 1:00 a.m.
For five weeks beginning on Friday, January 18 and going through Monday, February 25, 2019, this festival will include visual, culinary, and performing arts. Disney Theatrical will also be including an array of favorite music and Broadway talent to showcase on the America Gardens Theatre stage. The Food Studios promise to offer a feast for your eyes as well as your taste buds. The ESPN Wide World of Sports Complex will play host to the 2019 Pro Bowl. For more info, click HERE. In anticipation of the January 27th NFL Pro Bowl, Disney Springs Marketplace will host a pep rally with entertainment, merchandise, and ticket-purchasing opportunities. Attendance is free of charge, and shows will take place on the Marketplace stage at 4 pm, 5 pm, and 6 pm. A pop-up merchandise station will offer NFL-themed items such as team jerseys and T-shirts, lanyards, keychains, mini helmets, footballs, and tumblers. Guests may also purchase tickets for the Pro Bowl, which will be held at Orlando's Camping World Stadium. Magic Kingdom: January 7, 17, 24, and 28, 2019 - 8:00 p.m. to 11:00 p.m. 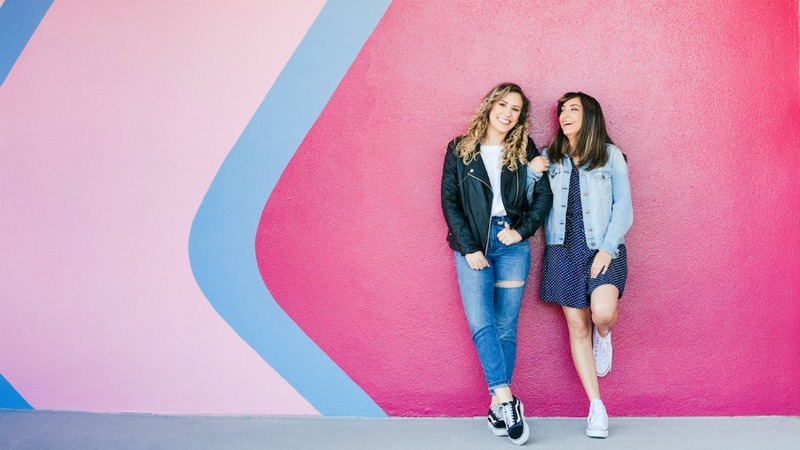 If you'll be visiting Epcot on Bubble Gum Day, be sure to stop by and have your picture taken at the Bubble Gum Wall near the exit of Spaceship Earth! 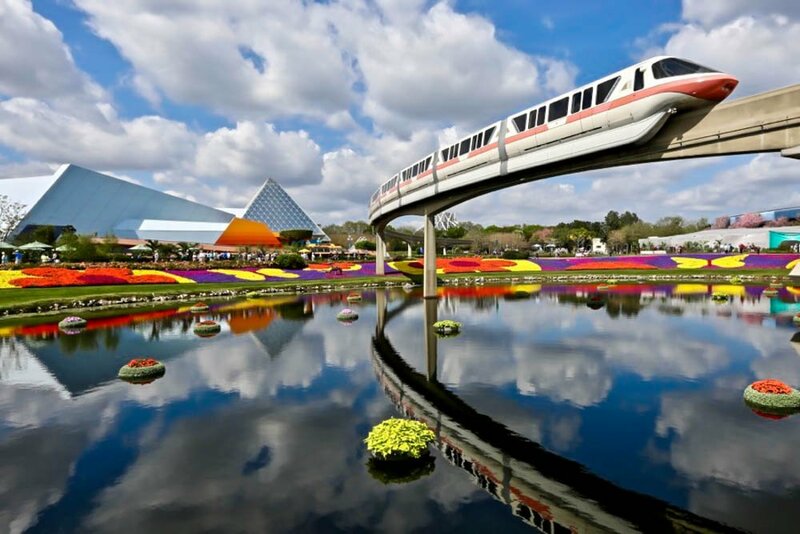 If you'll be visiting the Walt Disney World Resort on Super Bowl Sunday, check out this great list of suggestions on where to watch the big game in and around Disney property! 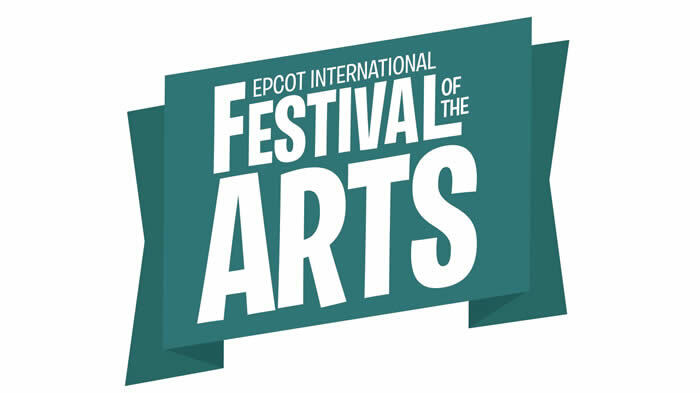 For six weeks beginning on Friday, January 18 and going through Monday, February 25, 2019, this festival will include visual, culinary and performing arts. The “Food Studios” promise to offer a feast for your eyes as well as your taste buds. Guests who visit Maria & Enzo’s Ristorante at Disney Springs from February 22 through March 5, 2019 will get a front-row seat to nightly live entertainment including singers, stilt walkers, jugglers, mimes, face painters and folk dancers while indulging in the restaurant’s signature Italian cuisine. As the Italians say, “a Carnevale ogni scherzo vale!” Visit mariaandenzos.com or call (407) 560-8466 for reservations and more information. Guests must be 21 years of age or older to attend. Tickets are $95 including tax and gratuity and can be purchased HERE. This enchanting event will take place from 2:00 p.m. to 6:00 p.m. at Disney’s Yacht Club Resort Convention Center. Guests will have the opportunity to experience all the possibilities for their own Disney Weddings. They will also be able to interact with Disney Wedding experts from Walt Disney World Resort, Disneyland Resort, Disney Cruise Line, Aulani, A Disney Resort & Spa, and Disney’s Vero Beach Resort to learn about what's available from floral, entertainment, photography, videography, food & beverage, and much more. Attendees will also have the opportunity to explore a variety of unique indoor and outdoor ceremony and reception venues at Disney’s Yacht and Beach Club Resort and Disney’s Boardwalk Inn through a self-guided walking tour. A member of the Disney Weddings team will be at each venue to answer questions and to share how the location can be transformed. Registration is required and can be made HERE. 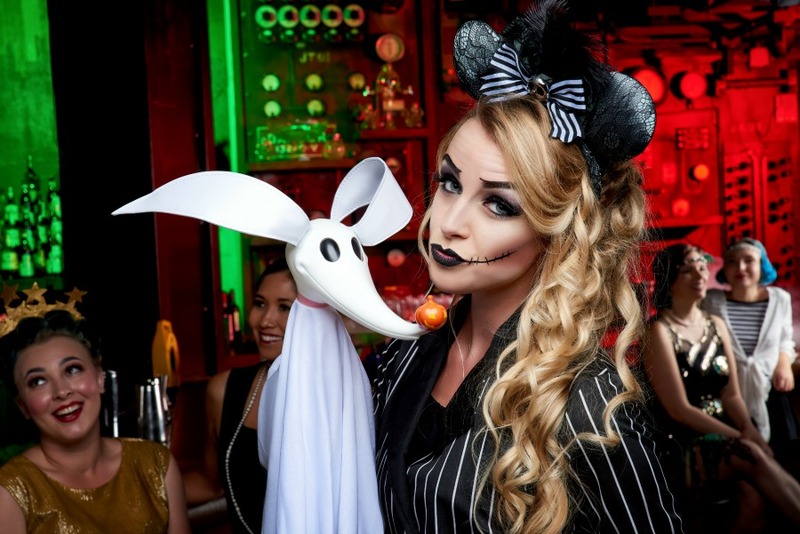 Cost is $45 per person; or $115 includes a Dessert Party Enhancement. 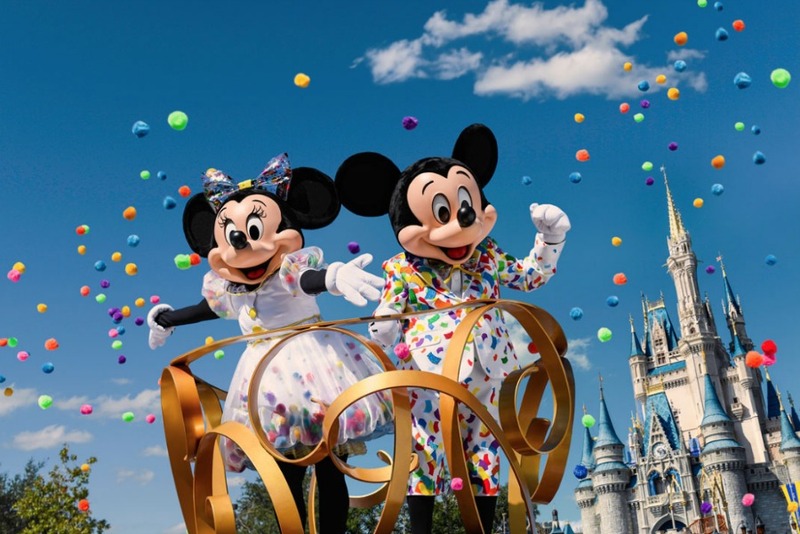 Guests visiting the Walt Disney World Resort for National Women’s Day on March 8 can look forward to some special entertainment and treats at all four theme parks and at Disney Springs such as themed cupcakes and desserts. Additionally, a Sisters Soiree Dance Party will take place in Tomorrowland at Magic Kingdom, women of the Green Army Patrol will march through Toy Story Land at Disney's Hollywood Studios, and the Voices of Liberty inside The American Adventure at Epcot will celebrate women with special performances of empowering songs. Pick up a Times Guide on your way into the parks to see all the details! Rosé All Day at Morimoto Asia - March 10, 2019 - 11:30 a.m. - 3:30 p.m.
Visit Morimoto Asia at Disney Springs for "Rosé All Day," an afternoon tasting event featuring multiple stations of Rosé including eight wineries, two sakes, and food pairing stations created by Chef Yuhi Fujinaga. Each guest will also receive a complimentary souvenir stemless tasting glass before departure. Tickets to "Rosé All Day" at Morimoto Asia are $55 per person. To purchase tickets and for more information, visit MorimotoAsiaFL.com..
Read about what the weekend has in store by visiting Raglan Road's Mighty St. Patrick's Festival page. March Smuggler's Series showcasing Ron Abuelo Rum. Enjoy four varieties of rum served in various presentations including neat, on the rocks or in a craft cocktail. Master rum distiller Ron Abuelo will provide details on the education and flavor-exploration of rum-making. The rum varieties will be paired with a multi-course menu created by Chef John Miele. Click HERE for more details and to purchase tickets. Beginning at 6:30 p.m. and going until 9:00 p.m. on Thursday, March 28, Paddlefish at Disney Springs is holding a reception-style rooftop party in celebration of National Food-On-A-Stick Day. The cost is $80 per person (including tax and gratuity). Guest must be 21 years of age and older to attend. Click HERE for more details and to purchase tickets.